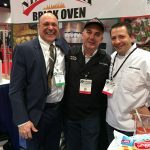 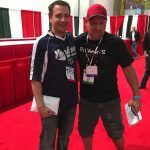 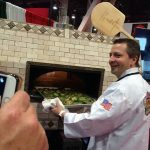 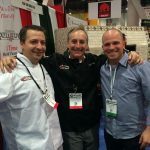 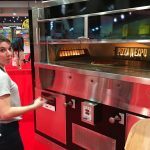 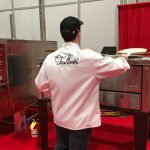 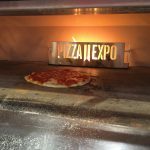 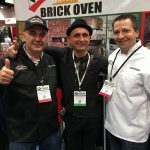 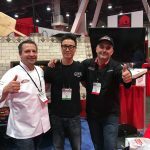 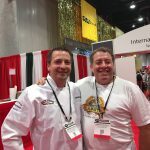 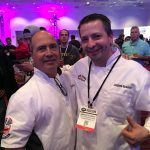 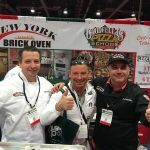 The Goodfella’s Pizza School of NY and NY Brick Oven Company at the International Pizza Expo 2016! 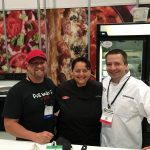 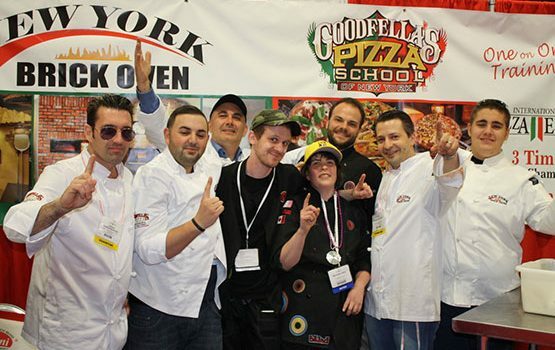 The Pizza School of NY family was in full force this year at the expo. 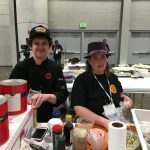 The team competed in Traditional and NonTraditional categories and placing 1st and 3rd in their regions. 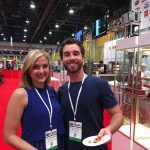 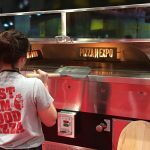 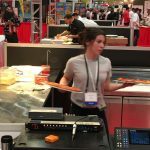 The International Pizza Expo is the largest trade show for the pizza industry loaded with hundreds of vendors selling everything pizza. 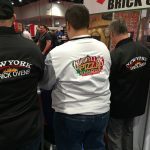 Thousands of attendees attended and competed from all across the planet. 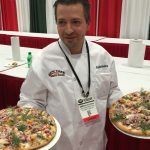 Leo DiCesaris from Cerrone’s Brick Oven Pizza placed 3rd in his region. 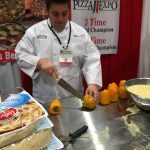 He has only been in business for a few months and competed in the expo for the 1st time. 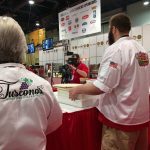 Joey Nidel from Tuscono’s also competed for the 1st time and placed 1st in his region for the NonTraditional category. 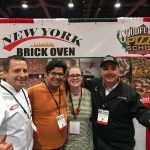 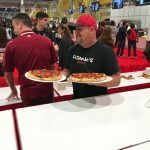 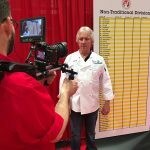 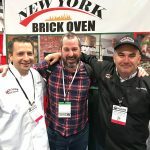 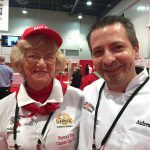 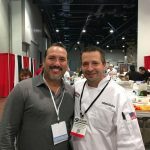 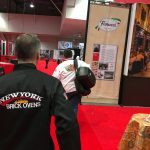 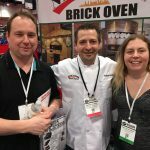 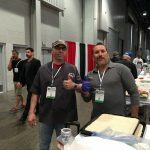 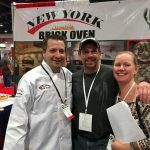 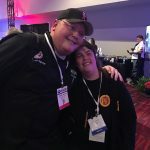 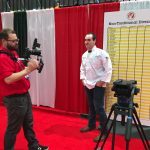 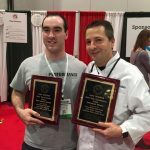 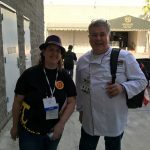 Andrew Scudera from Goodfella’s Brick Oven Pizza and the Pizza School of NY placed 1st in the East Coast Region and moved on to the 2nd round to compete for best pizza in the world. 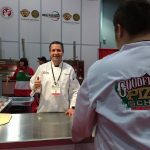 Scudera finished 3rd overall in the competition this year. 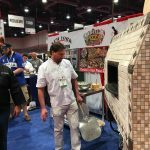 Scudera is no stranger to the Pizza Expo, winning first place for Best Pizza in the World in the Non Traditional category with the Tequila Pie. 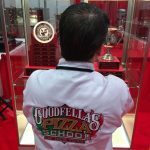 Goodfella’s is no stranger to competition, winning 3 National Titles, 4 International Titles and 9 Regional Titles in the East Coast in past years. 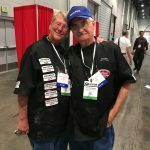 Click HERE to see some past press and photos from their many years of competing! 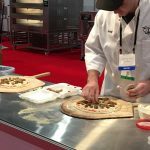 Also competing the non-traditional and traditional categories were the all-female crew from Strongs Brick Oven Pizza in Northern Kentucky. 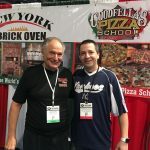 I would like to congratulate all my Pizza School of NY alumni on a job well done. 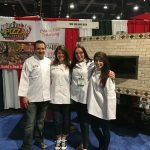 We are looking forward to seeing you next year in 2017 for another very successful expo! 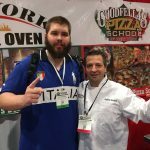 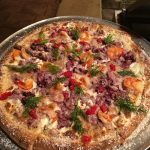 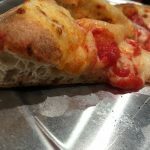 Below is some highlights from the competition and about the Pizza School.